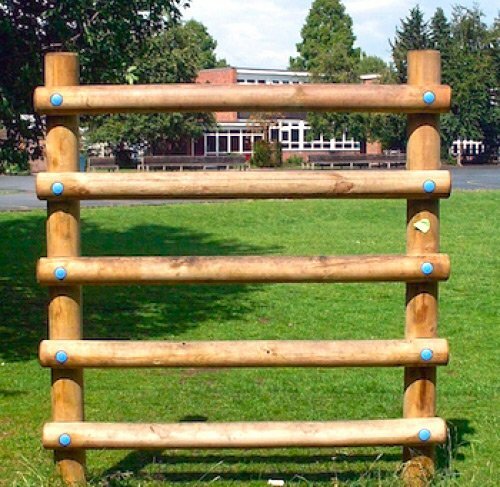 An assault course style Timber Gate Climber, which is great for team building exercises and building upper body strength. 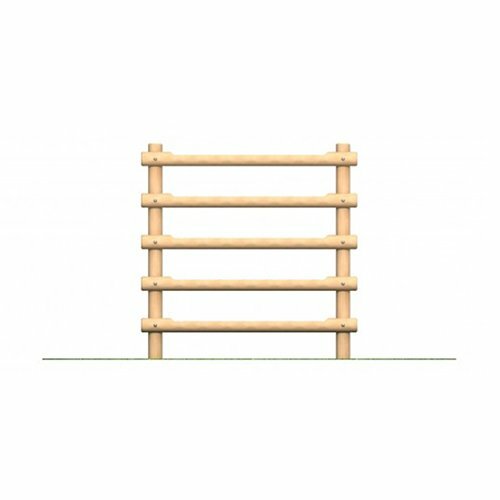 The Timber Gate Climber is 1.8m high with 5 ladders for children to climb up one side and over the other. All our timbers of sustainably sourced and treated. 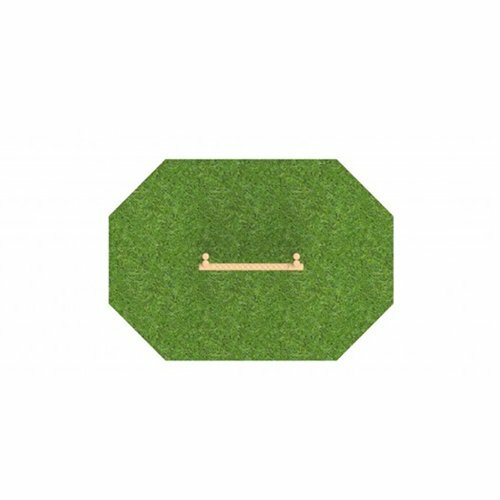 Price includes installation but not safety surfacing. Suitable for KS1 and older. All prices include installation (but exclude delivery to site).